The palm oil industry has papered over vast swathes of the planet, much of it valuable and ecologically diverse. Forty million tons are produced annually, and it can be found in 50% of all packaged foods. Traveling from Cameroon, to Guatemala, to Colombia the film investigates what has catalyzed this new industry and the social and environmental impact of its exponential growth. 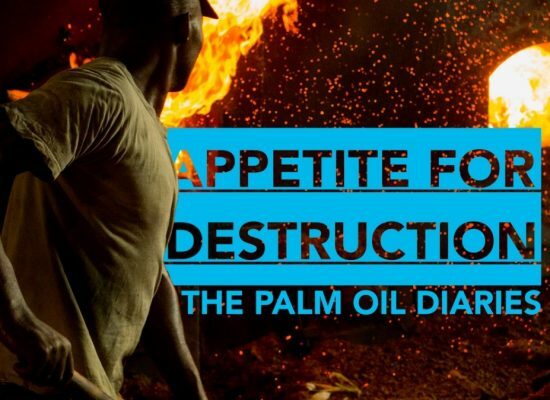 Palm oil has dominated the environmental press in recent years, amid claims of deforestation and the detrimental effects of monoculture. Michael Dorgan set out to investigate these claims.